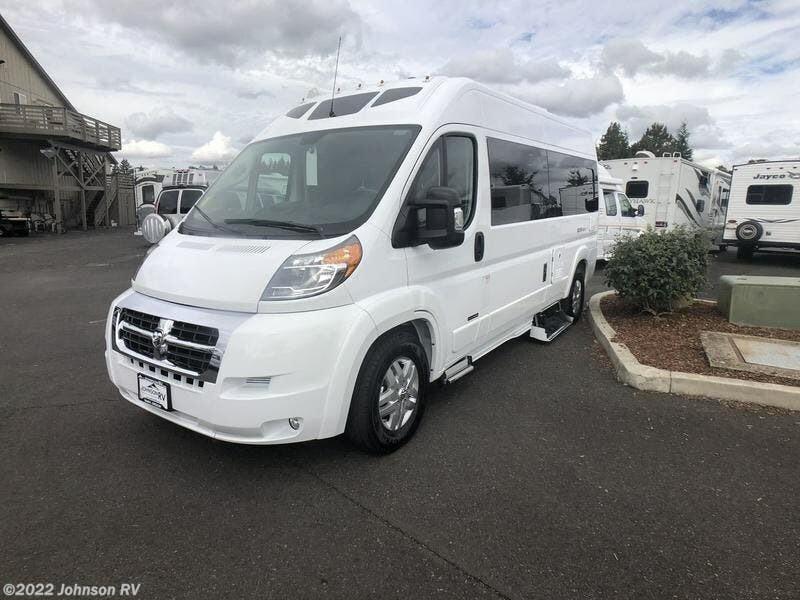 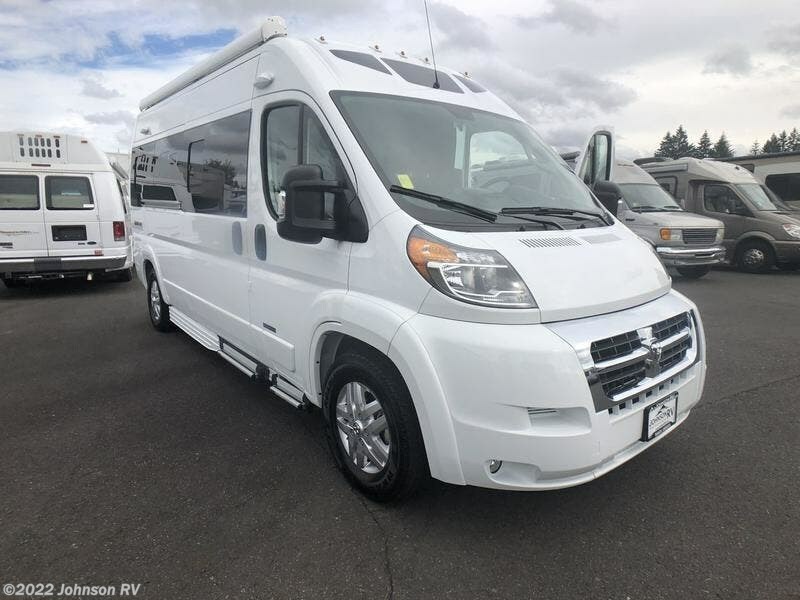 Built on the Ram ProMaster chassis and perfected by Roadtrek, the Zion is a versatile and luxurious coach that will have you fulfilling your bucket list locations in no time. 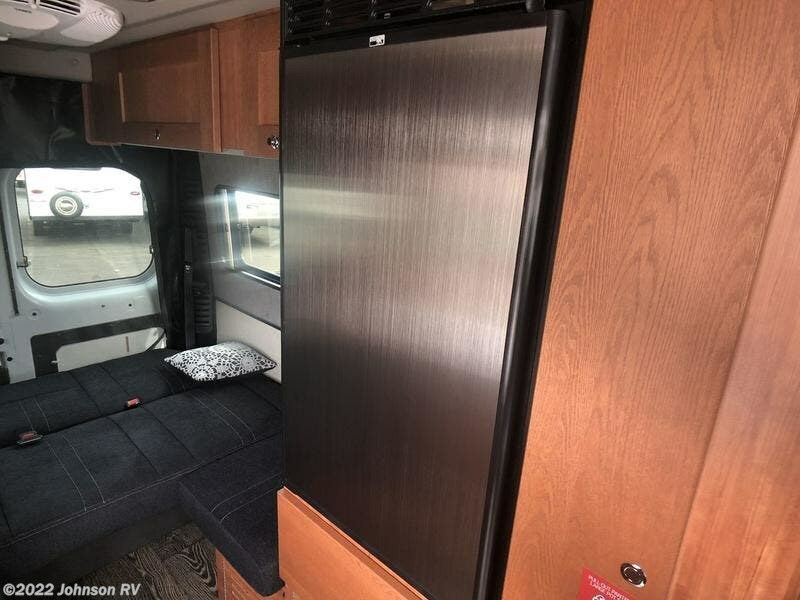 The open concept floor plan allows you to pack all your outdoor adventure toys, from bikes to kayaks, in the spacious center aisle. 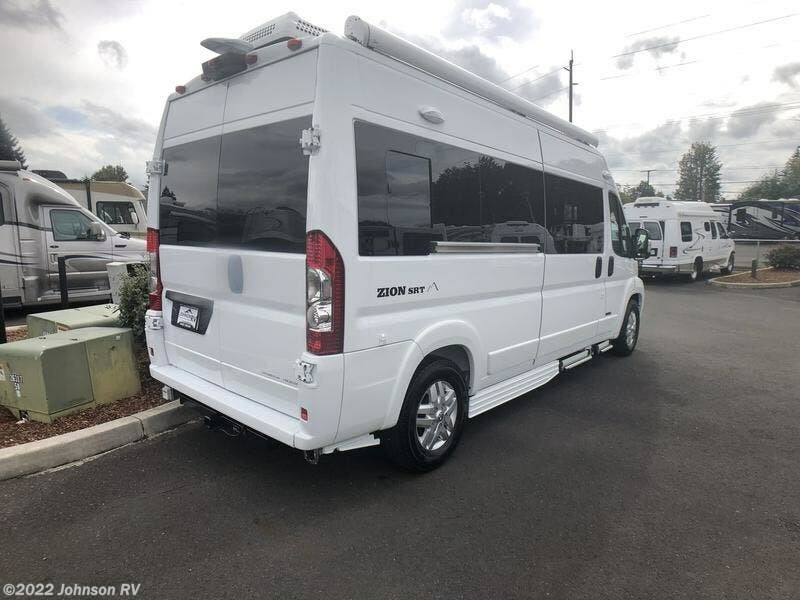 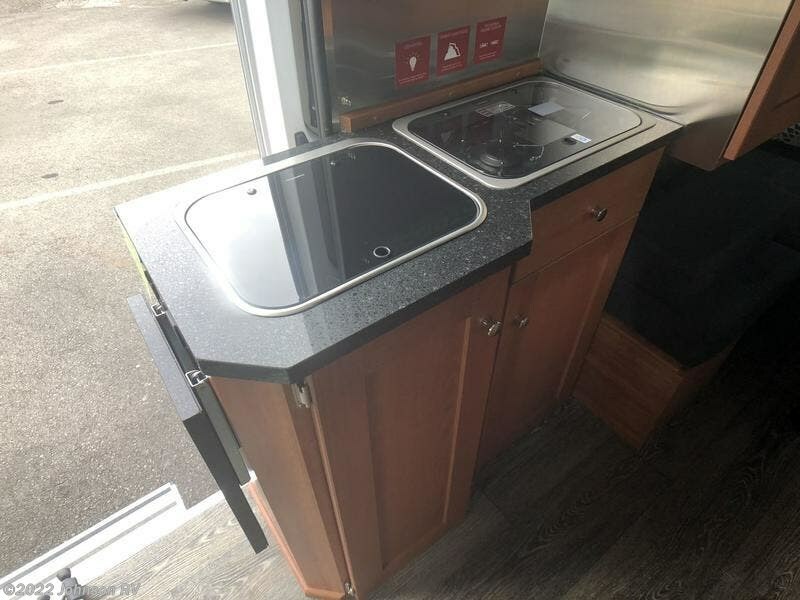 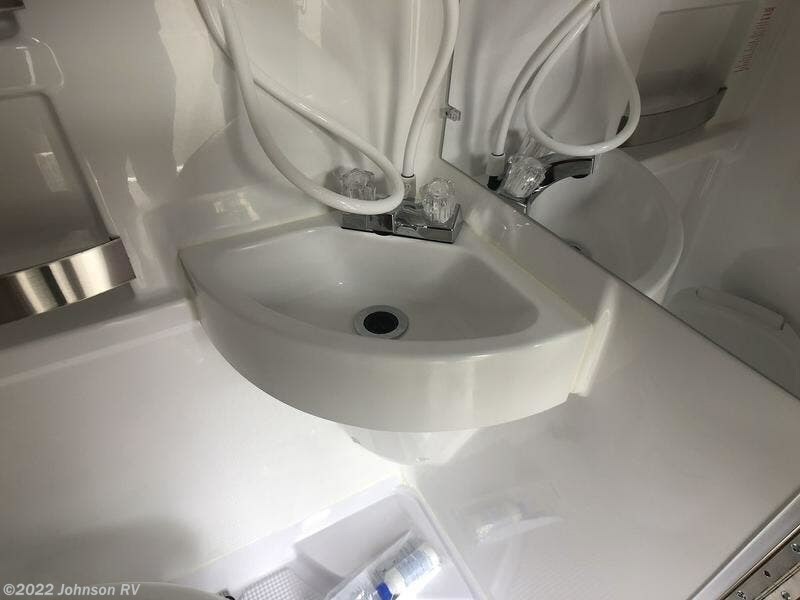 The beautifully designed interior, permanent bathroom, spacious galley, large refrigerator, comfortable sofa and bed and an abundance of storage makes the Zion the perfect coach for all your travel needs. 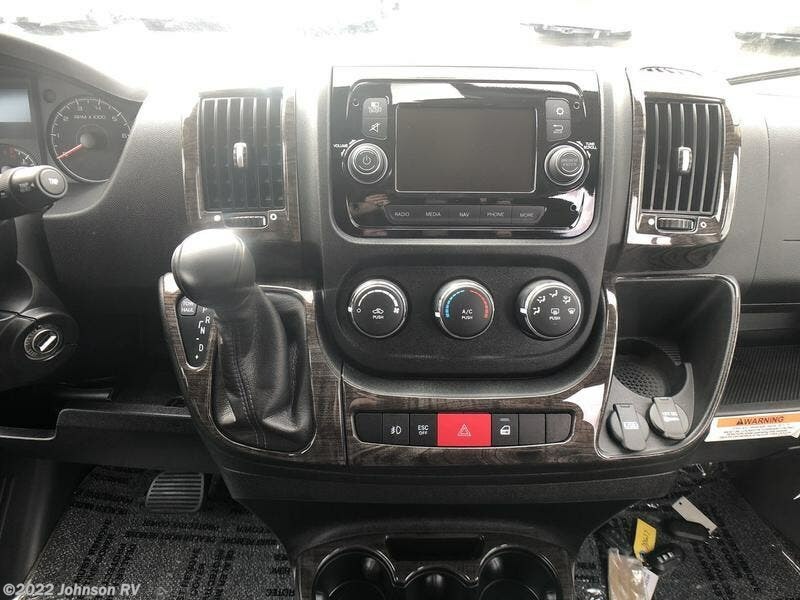 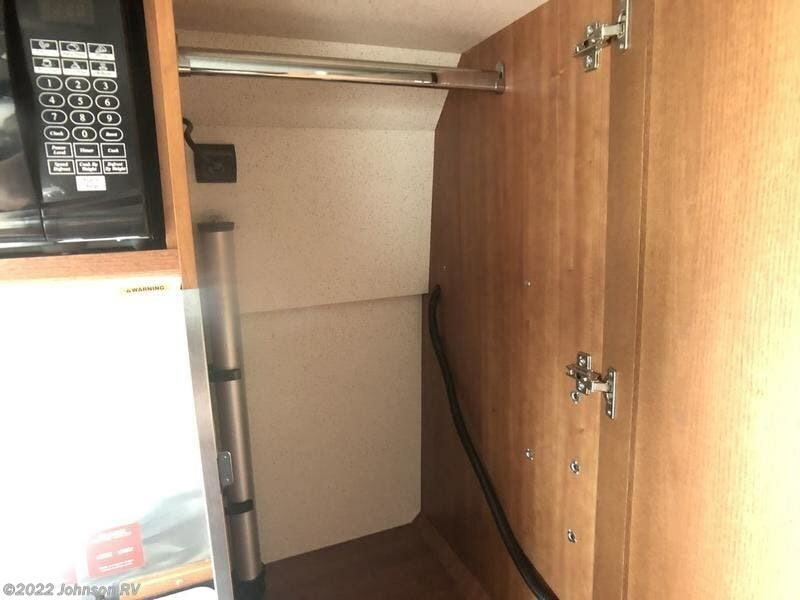 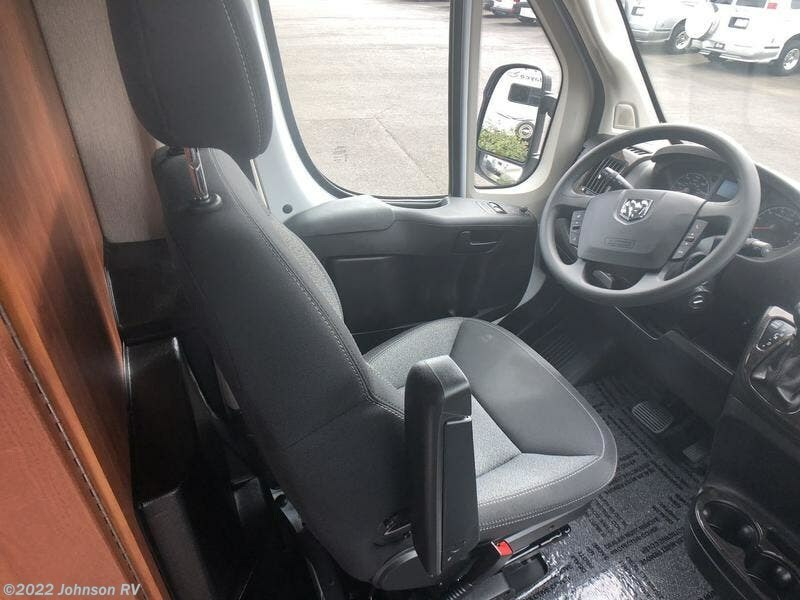 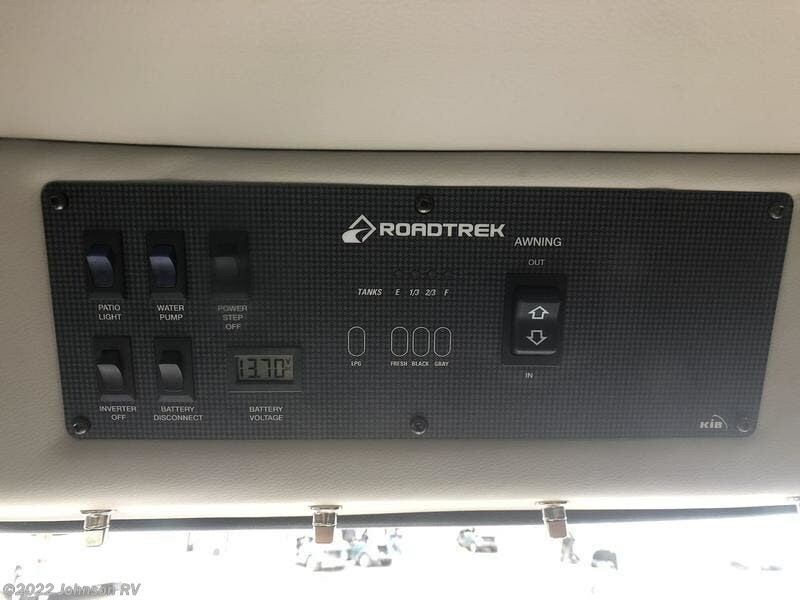 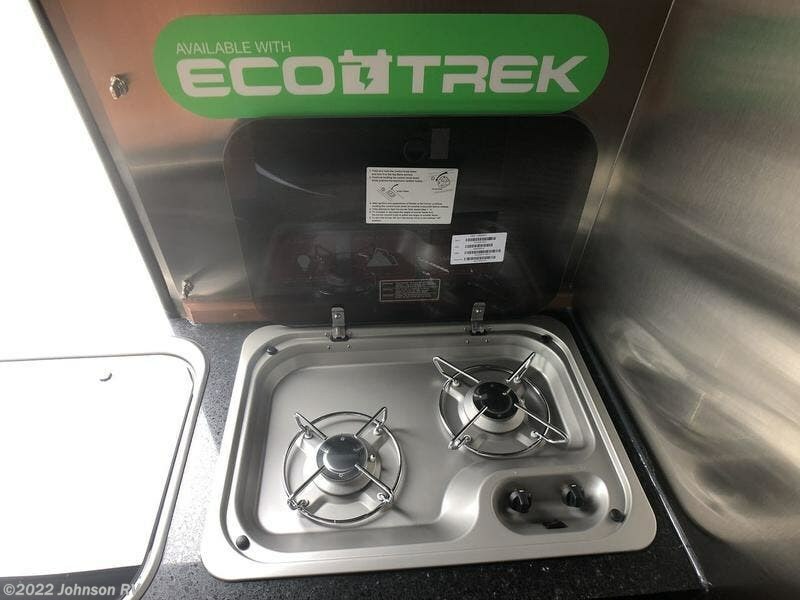 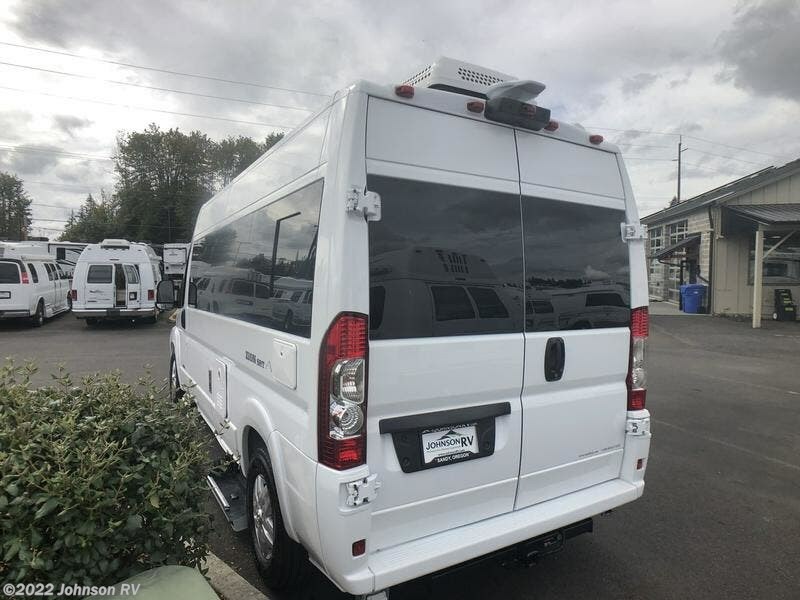 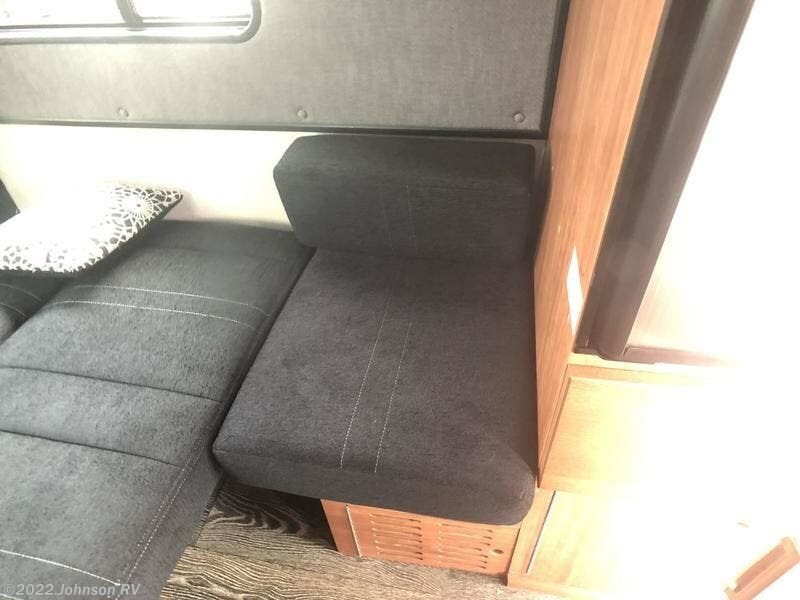 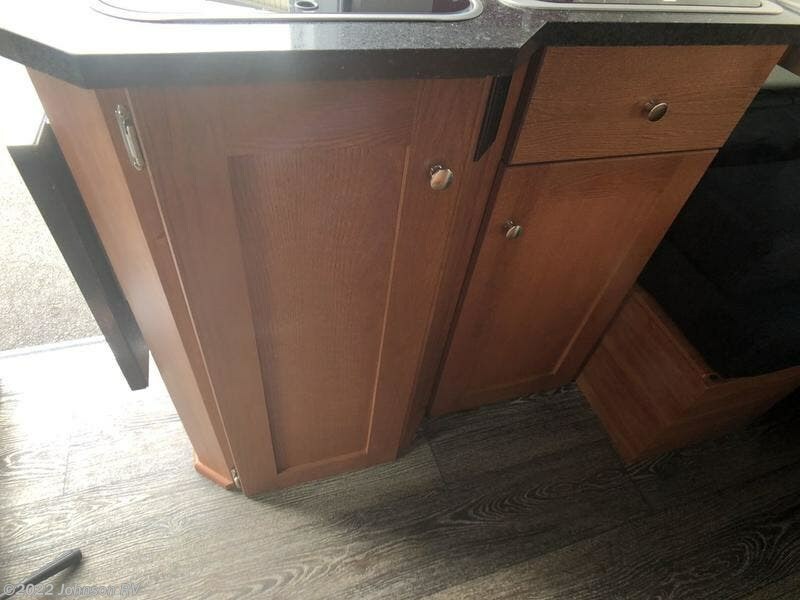 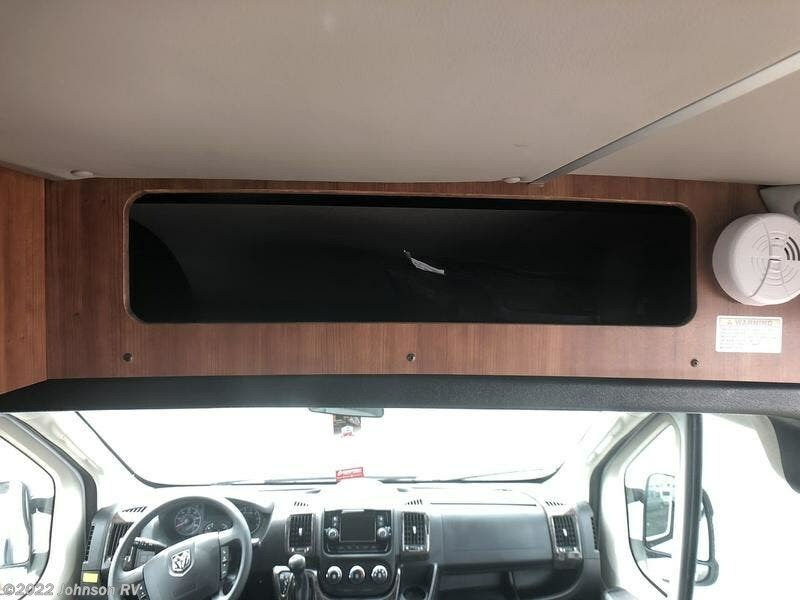 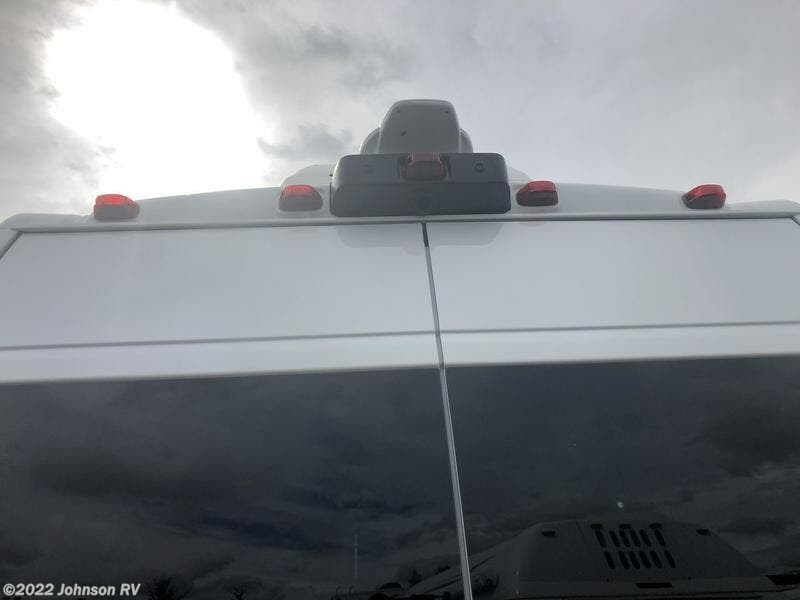 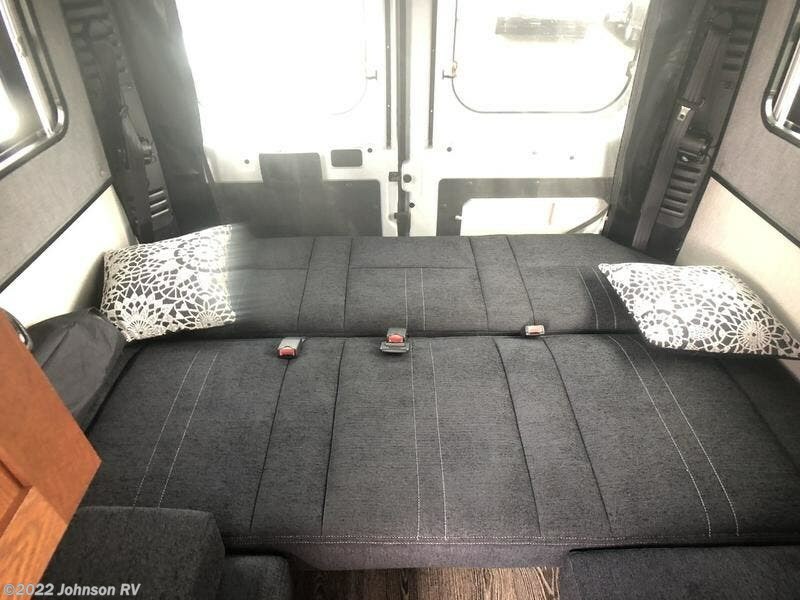 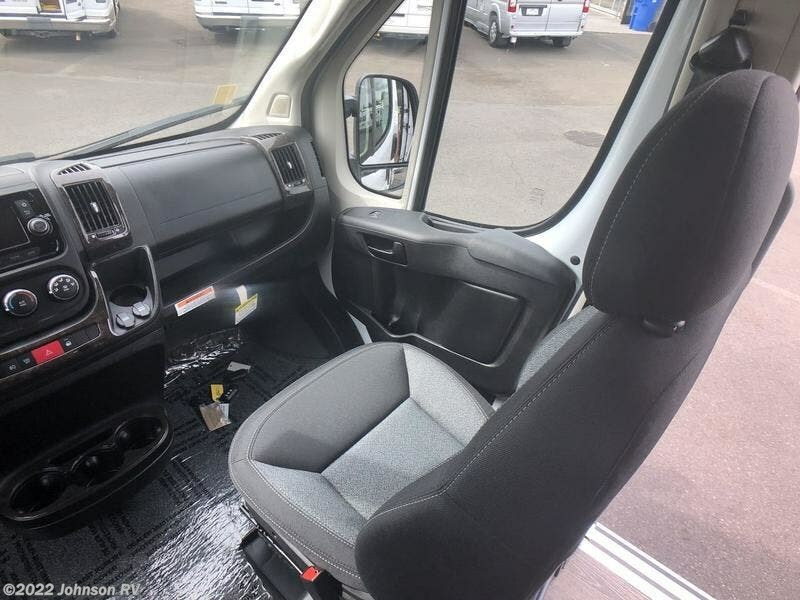 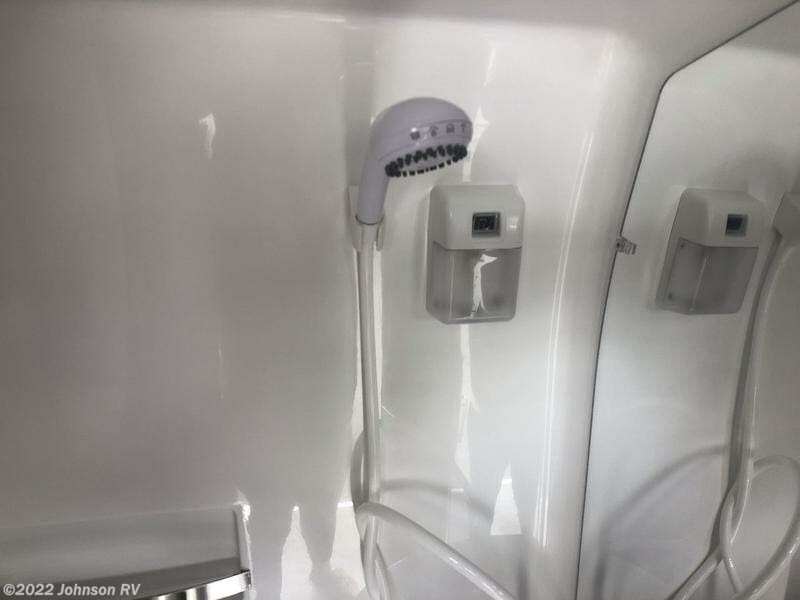 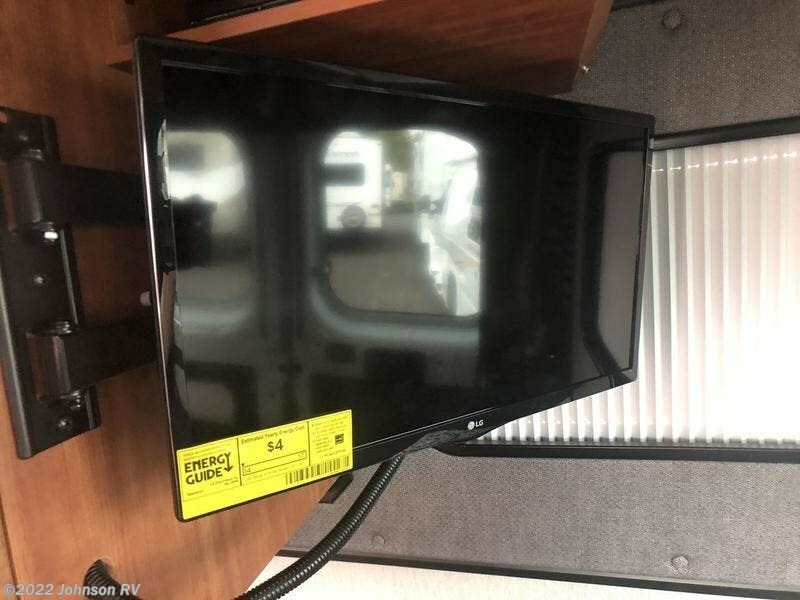 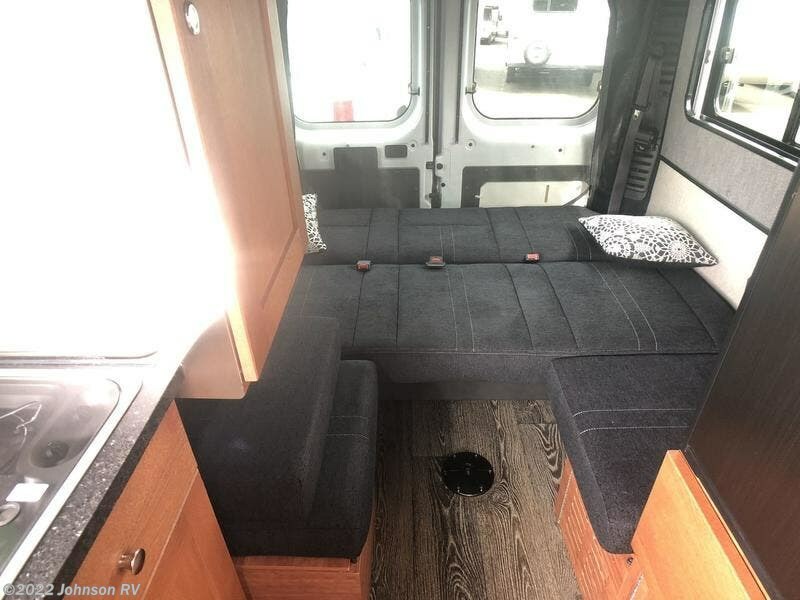 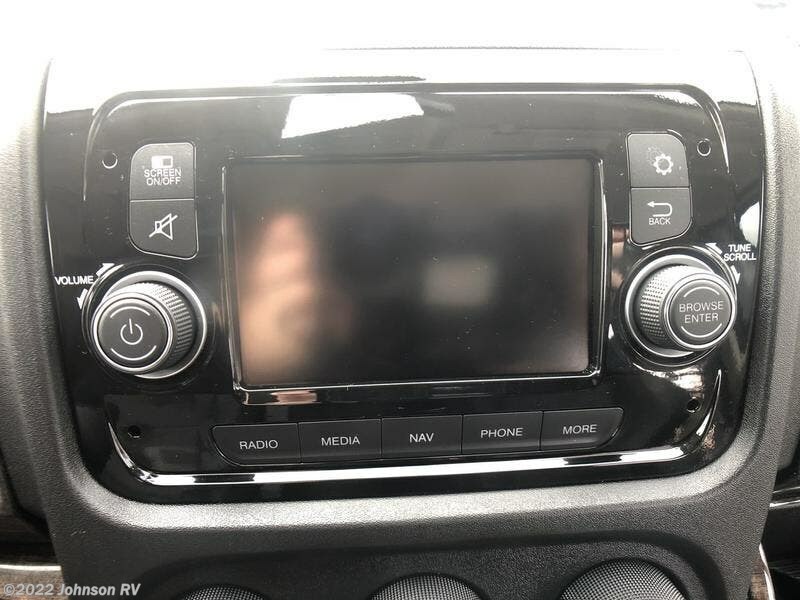 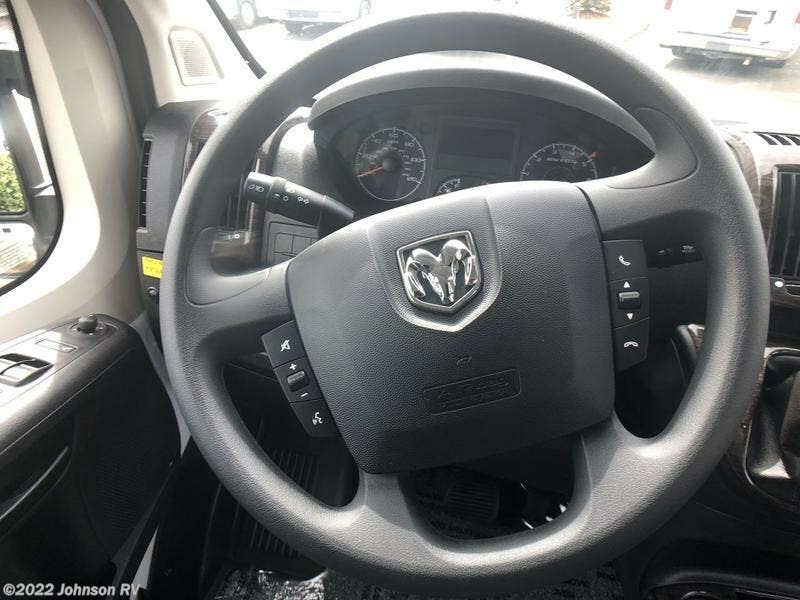 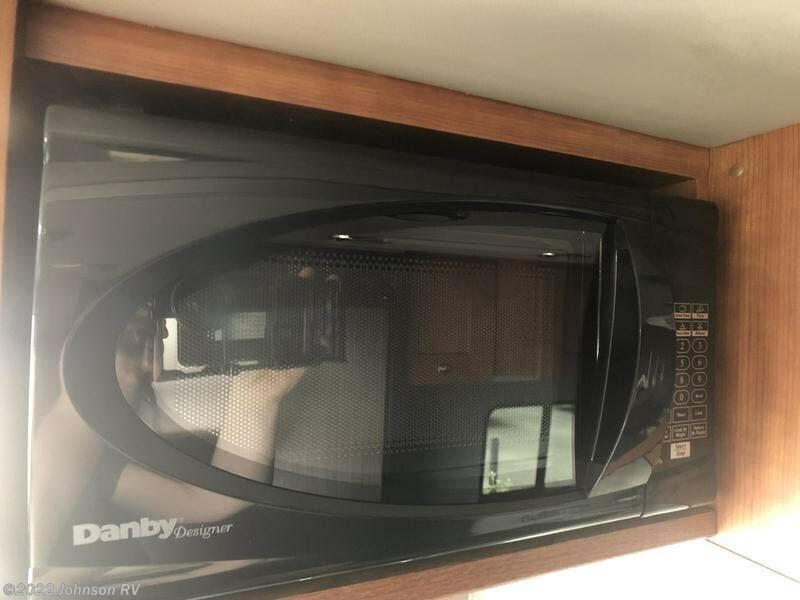 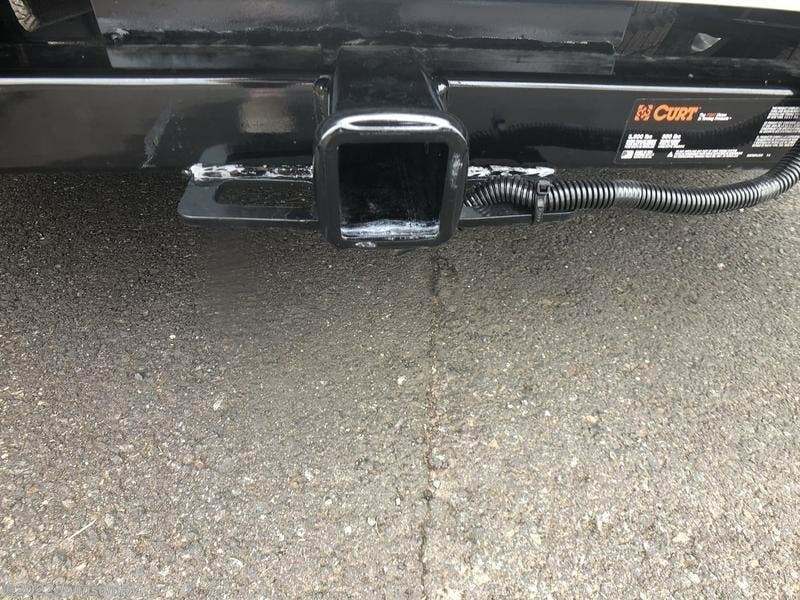 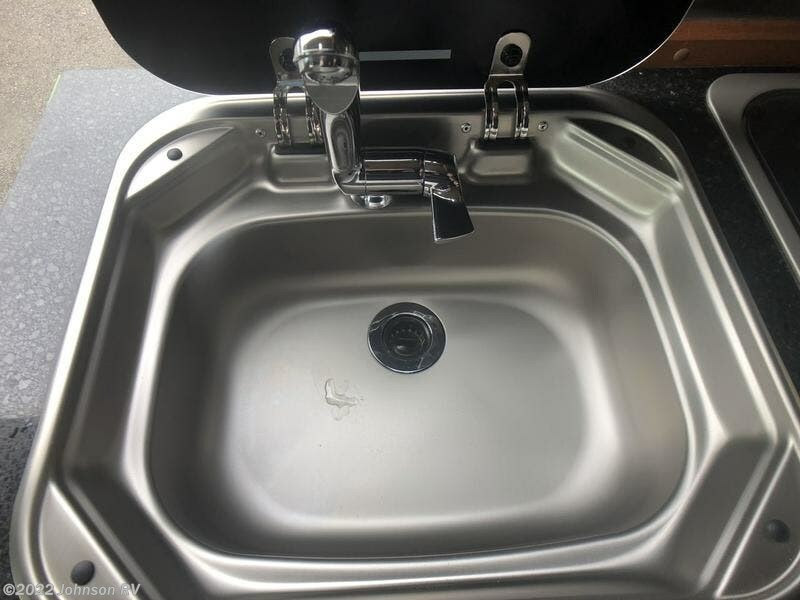 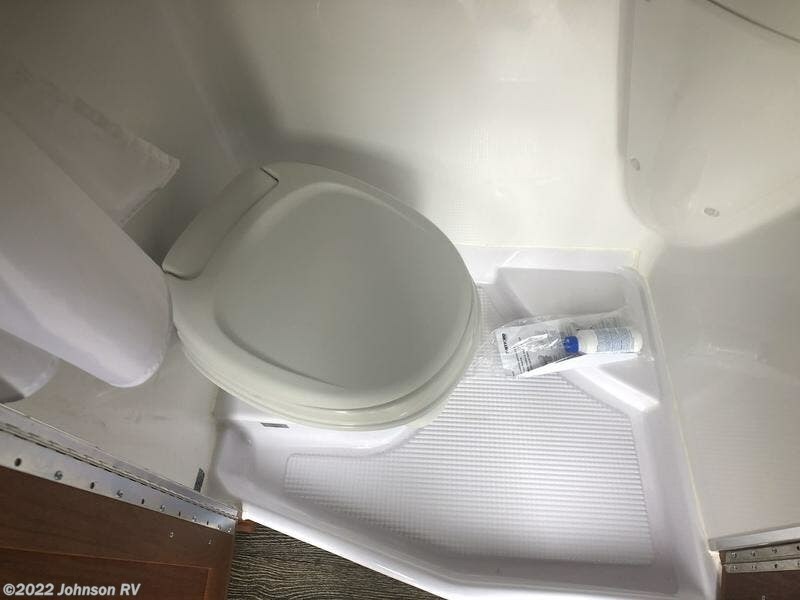 Check out Stock # 11759 - 2019 Roadtrek Zion SRT Base on roadtrekrvsource.com!